USDJPY have hit our target 106.00. We bought it at 104.862 on last Friday. 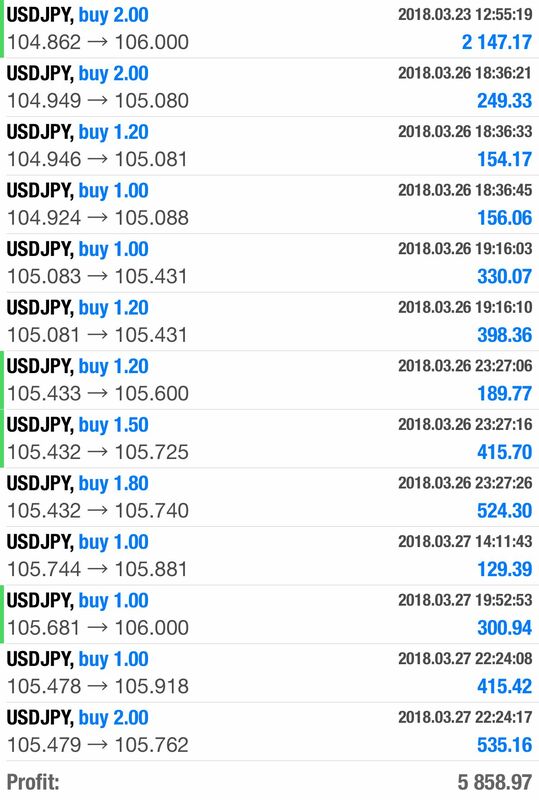 My whatsapp group followers made some nice profits on USDJPY day trading (Scalping). We got maximum benefit from USDJPY long & short term positions. Want to join forex trading? Here is best broker with zero spread & method how to join a forex broker. If you interested and want to sign up. I will help you in forex trading as well. Wow congrats for those who invested! congratulations, I see your lot size entry in trading is great, and I am sure you have long in the world of trading, if I may know, what analysis technique do you use?